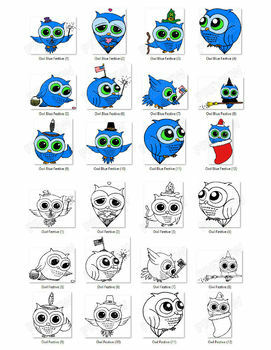 Here are some hand drawn clipart illustrations of owls for everyday use as well as holidays, posing in various ways! 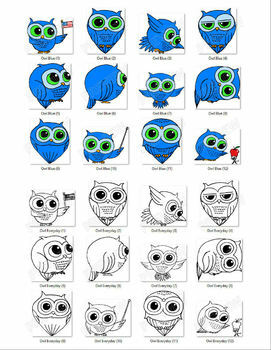 There are 52 PNGs, including 24 unique owl designs in this package. 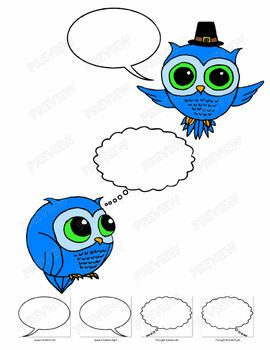 Images are high definition (300 dpi PNG images), fitting a full 8.5"x11" page per clipart with transparent backgrounds. 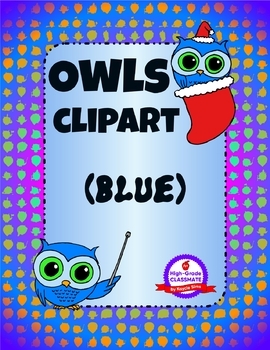 Images may be used for commercial use by creating and selling TeachersPayTeachers products. You may not redistribute or resell the original art as your own product.